Having a beautiful smile isn’t just about how you look. It’s also about how you feel. Because when you have teeth that look white, bright, and healthy, you feel more confident, more self-assured, and even more relaxed about yourself and your encounters with other people. The thing is, even though teeth are resistant to stains, they’re not 100 percent stain-proof. And that means they can still be discolored by the foods and beverages we consume. If you’re a tea or coffee drinker, you probably know the toll your daily habit can take on your pearly whites. But those aren’t the only beverages that can make teeth look dull or dingy. Red wine, dark fruit juices or punches, and even sports drinks can all discolor your teeth too. When it comes to foods, the list is even greater. Tomato sauces and other tomato products, dark-colored fruits, and deeply-tinted spices (like turmeric) can cause staining too, and other foods like citrus fruits that are high in acids can make your tooth enamel soften for a brief period of time, which means it’s even easier for stains to penetrate your teeth and make them look yellow or stained. And, of course, any kind of tobacco product can discolor your teeth — a lot. 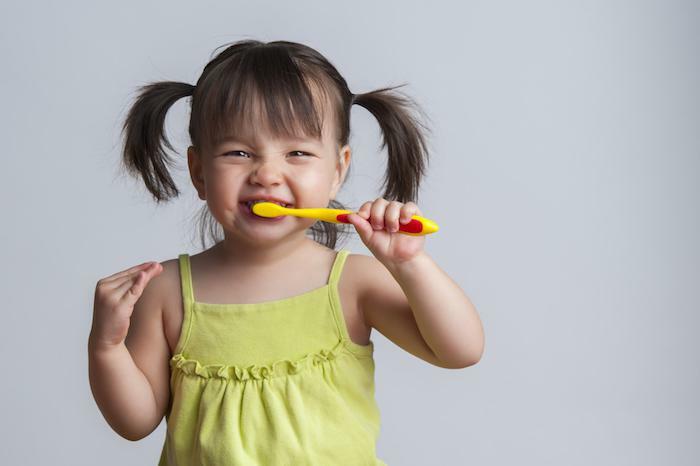 Now, it’s true that regular brushing can help keep some stains at bay, or at least reduce the impact of foods and beverages that stain. But even if you have great brushing habits, it’s still rarely enough to get rid of all the stains on your teeth, especially stains that penetrate to the deeper layers of your enamel and dentin. Professional teeth whitening to the rescue! At Eagle River Dental, we help our patients get rid of superficial tooth stains with the state-of-the-art Opalescence® Boost™ by Ultradent and the Zoom® whitening system. Depending on your personal preferences, you can have a professional whitening treatment in our office or use take-home whitening kits so you can whiten your teeth at home at your convenience. Our in-office whitening treatment takes from one to two hours, which means you can transform your smile in the morning or afternoon and enjoy a big social event in the evening. In-office treatment starts with an exam of your teeth to look for any damage that should be corrected prior to whitening. 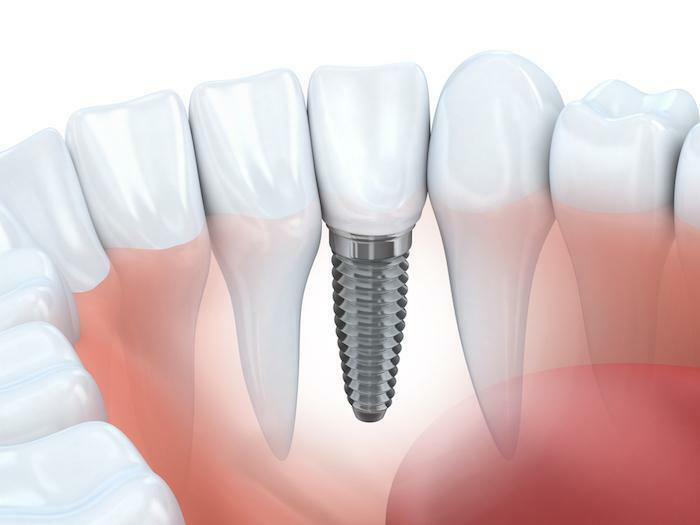 Next, you’ll be fitted with special trays designed to conform to the contours of your teeth. The trays hold the whitening solution so it’s always in contact with your tooth surfaces throughout the whitening treatment. 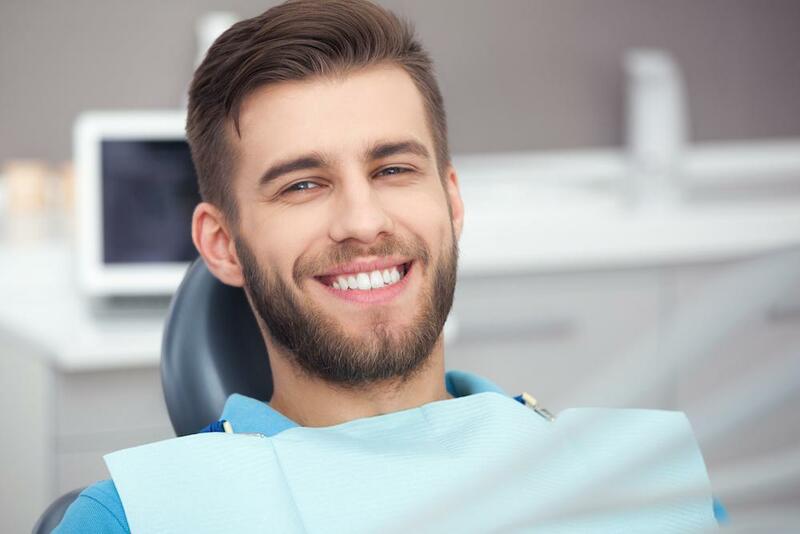 Once the trays are in place, the dentist will use a special light to “activate” the solution so it can penetrate the deeper layers of dentin, breaking apart stains and bleaching them away. While some patients experience mild sensitivity during their whitening treatments, most have no discomfort at all. Our take-home kits also use special trays that fit over your teeth. You’ll “wear” the trays for a period of time each day for about two weeks for maximum results. Take-home trays can help your teeth look significantly whiter, and they’re also a great way to maintain the results of an in-office whitening treatment. It’s true that you can buy teeth whitening products at your drugstore (and other retail stores).  But over-the-counter whitening products aren’t as strong and effective as the professional-strength products provided by Eagle River Dental, which means you’re not going to get the same results. Plus, when you have your teeth whitened by your dentist, you can feel confident your treatment will be customized for your needs, and your dentist will make sure your teeth and gums are ready for whitening so you can enjoy optimal results. One more benefit: If you have sensitive teeth, having your teeth whitened at our office means we can take steps to reduce sensitivity so you can still get the whiter, brighter teeth you want without the discomfort that can be caused by over-the-counter treatments and products. 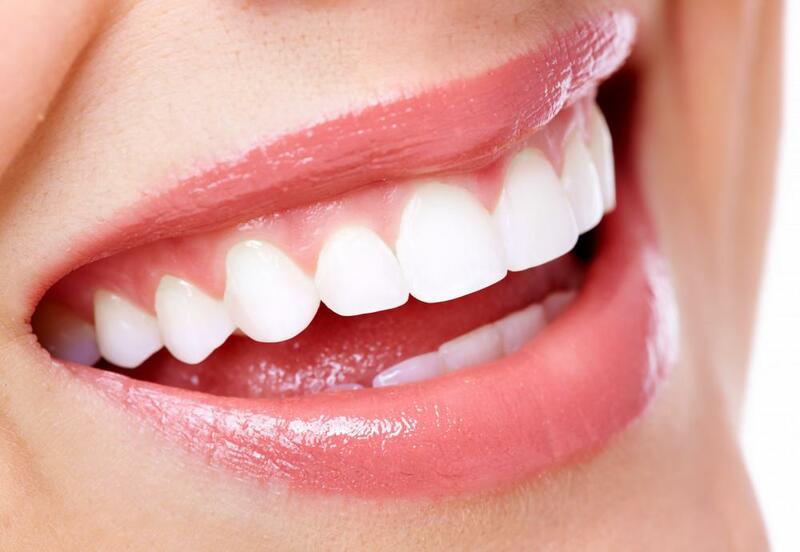 Teeth whitening is a simple treatment that can yield amazing results. 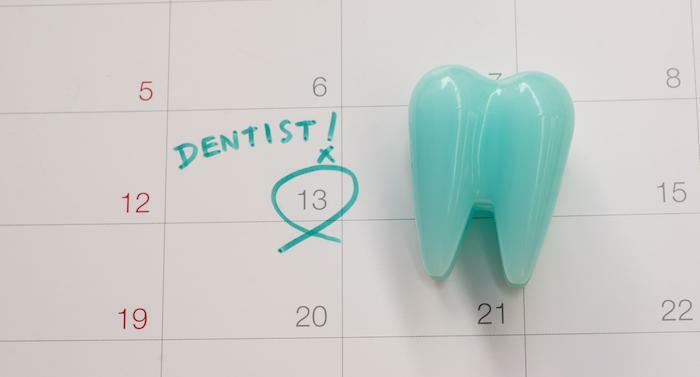 Start your new year off right with whiter, brighter teeth and a more beautiful, more attractive smile. 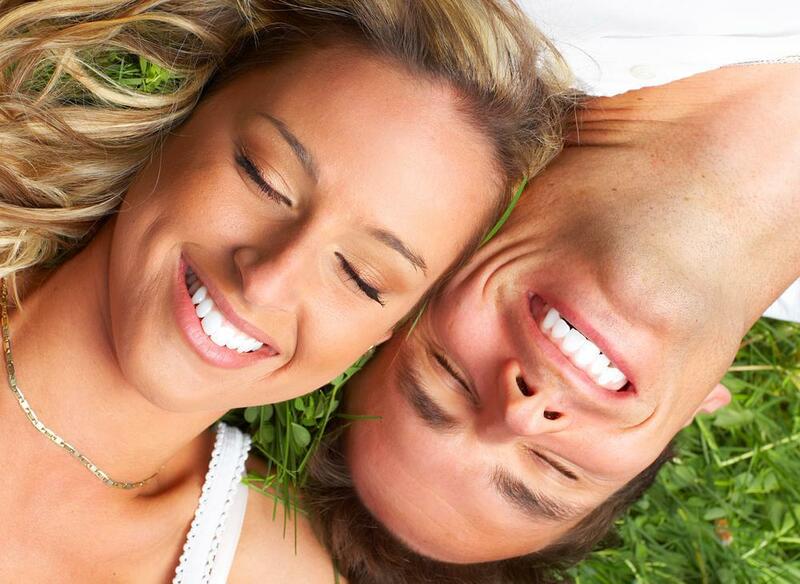 To find out more about the whitening treatments we offer, book an appointment online today. Has your chronic bad breath been leaving the wrong first impression at holiday parties? Most bad breath has a treatable underlying cause and finding out what that is could eliminate the embarrassment and inconvenience of managing bad breath for good.